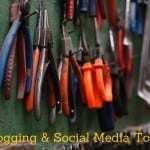 At the beginning of the year, I shared my blogging tools. These tools are the ones I have been using over the past eight-plus years, both free and paid. I think bloggers are always experimenting with what works best for them and it is my intention to keep that post up-to-date and relevant so that it can be a resource for you. Now I’d like to share my blog income, how I earn money blogging on Misadventures with Andi. I am fascinated by blogger income reports. I think I read every one that crosses my path. One of the things that it has made me realize is that there are many ways to earn income on a blog. Bloggers are unique, so why shouldn’t their methods of making income on their blog be the same? Recently, I have received a couple emails asking how I earn my blog income so I thought it would make a great blog post. My new monthly blog goals posts have been very well received so I am going to continue to write more posts on blogging. After all, I’ve been doing it for nearly nine years. I have some experience! My blog income sources developed over time by unexpected opportunities and trial and error. I’ve never been a full-time blogger, so any income I earned was a bonus. It’s also the reason I’ve never pitched a brand. I’ve been lucky enough to have work come to me. If I was to become a full-time blogger I would definitely have to hustle to get additional work. But that is not to say that I wouldn’t like to earn more income. Especially since I am currently not working and am on a full-time job search. That’s why I will continue to experiment with various methods for earning revenue. I have never had any interest in ads or ad networks. I don’t like how they look and I don’t like the content. I like to have control of my brand and ads and ad networks take that control away. Instead, I have made money blogging mainly with storytelling and relationships. I have broken down my income sources into five categories. Prepping to write a sponsored post. The main way I earn income on the blog is through sponsored content. It’s a good thing too because I love storytelling! I love working with influencer networks, agencies and brands to come up with a creative way to share how a particular product or destination intersects with my life. And hopefully in a way that engages you. It is so important to ensure that the topic you are writing about works with your blog’s brand. I have turned down projects because they just didn’t work with my life and my blog and it would have been weird or awkward to write about. Linqia, a click-based network that encourages active reader engagement. I’ve been with their network since they launched. The community managers at Linqia are super responsive and having personally met the CEO and staff, I can tell you this is a good group of people! Here are some of my Linqia stories: Custer State Park in South Dakota (currently running); Falling in Love with Monterey County; and Mountain High Yoghurt. The more engagement you have with your stories, the more earning potential you have for your next project. Cooperative is another click-based influencer network and all of the projects I’ve worked on have been travel related. I am choosier with the projects I work on because some brands have terrible CPC (cost per click rates) and the amount of effort to achieve the potential earnings is not always worth it to me. But I have had fun on the projects I did complete. Here are some: Puerto Rico; Tupelo, and Gainesville. Another favorite of mine is Odinn Media (Traveling the World via my Stomach). Hope to work with them more in the future! In addition to influencer networks, I have worked with many great agencies on sponsored story content. My recent work with Safeway is a good example of that. I’ve also worked with Raincoast Crisps and Godiva. The important thing to note besides whether the brand, products, and destinations work with your blog, is your rate. Make sure that you price yourself correctly. Consider the size of the audience you’ve built, the engagement of the audience and how long it will take you to write the content, source or edit photos and how long it will take you to promote it on social media – you want to make sure you are earning enough to justify the project. Frankly, I love working with the influencer networks on paid social media posts, it’s an easy way to earn a quick buck (or several)! I would really like to do more, however, they only seem to come in drips and drabs. I’ve had the most work from Tap Influence doing Facebook and Twitter campaigns. I’ve also worked with Find Your Influence on Twitter campaigns. Both the TapInfluence and Find Your Influence campaigns are easy because the content is generally written for you. Some campaigns allow you to write your own copy, like Obviously Social whom I’ve worked with on Instagram campaigns. 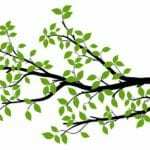 Massive Sway is a network that has a variety of posting options from blog post to individual channels. I recently worked with them on two campaigns that were Facebook, Twitter and Pinterest focused. At its core, this group has original SITS Girls who I love and adore. They work with great brands and have an efficient system. Last year I worked on an influencer campaign focused on social media with the Wanderful Influencer Network. It was a multi-week campaign mainly on Instagram for Corning Gorilla Glass, I had a blast and was well compensated. Have you worked with other networks that are focused on paid social media shares? 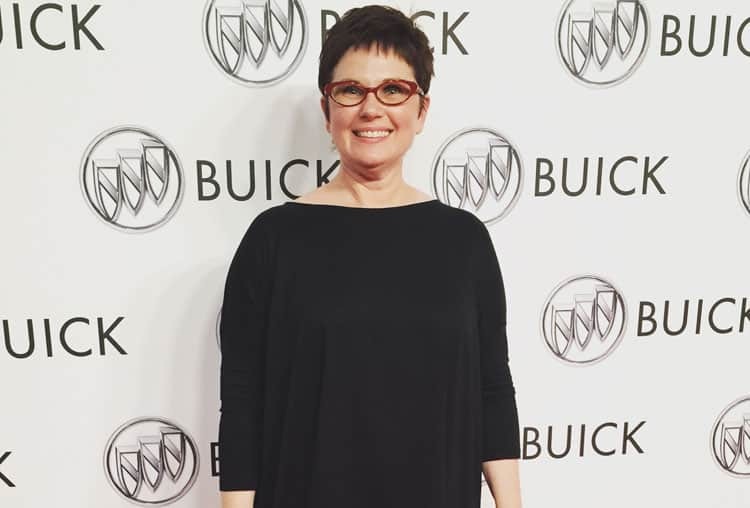 On the red carpet as a Buick brand ambassador. Brand ambassadorships are very special and I always approach them with great pride. Generally speaking, you build a deeper relationship with the brand based on multiple meetings and by building on experiences over a length of time. They are also more lucrative! There is a bigger commitment of time and effort and the pay is commensurate with the project. I can’t tell you how rewarding my brand ambassador projects have been. Working with Buick and Sahale Snacks (for example) were quite different experiences, but both of them were a ton of fun. There is a responsibility that comes with being a brand ambassador. And it goes beyond a single blog post. As someone who has worked on the brand side, I can tell you that their biggest fears are (a) how the blogger will represent the brand and (b) whether that blogger will immediately “hawk” another brand in the same competitive space. As a blogger, you should examine every brand you write about or represent very closely and take your own brand into consideration. Don’t be afraid to walk away if it just doesn’t make sense. But if you do become a brand ambassador, honor your commitments and be present in the relationship, your writing, story-telling and social media presence will benefit greatly. Have you worked as a brand ambassador? What was your experience like? Affiliate marketing has been around for a LONG time. I remember getting my first affiliate commission from ProBlogger in 2009! But now it has hit the mainstream blogging scene and it has exploded! There are bloggers making serious money focusing only on affiliate marketing. One such blogger is Michelle Schroeder-Gardner who blogs at Making Sense of Cents. I first stumbled upon her site while reading a post about full-time RVing. 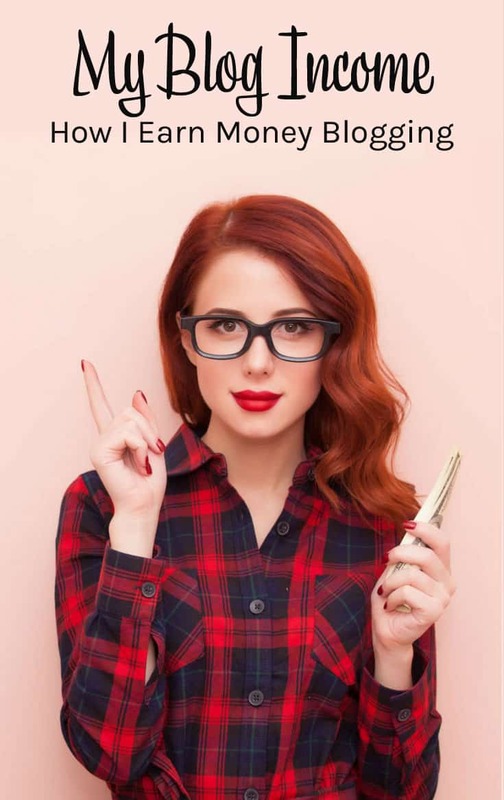 She has a great voice and honest style about making smart financial decisions based on her own experience paying off incredibly high student loans and living full time on the road. I liked what I read and subscribed to her blog. A few days later I received an alert for a new post. This one her income report. When I read the title of the email I thought she had written a typo. It wasn’t possible that her monthly income was over $100,000. But sure enough, when I clicked through and read the post, I verified it wasn’t a typo! I was intrigued. I immediately bought her Making Sense of Affiliate Marketing course to learn what her secrets were. I learned a lot. And while I am not much of a salesman, I believe affiliate marketing is a great way to earn passive income. I have started adding affiliate links in posts where I am already talking about products. RV posts like what we had in our kitchen and what did we use for outdoor eating as well as my favorite outdoor gear. I was writing these posts anyway, so I added links. I had already been using Amazon affiliate links for awhile, so this was a natural progression. Income is coming in slowly, but it’s steady. So it is definitely something I will continue. And why not? If I purchase a product and like it and write about it, why not earn a little blog income as well. I will never promote products I don’t believe in! Amazon products – books, outdoor and kitchen gear. Blog Clarity Courses – I’ve taken them all and have been promoting them for years, love them! Ivory Mix – inexpensive monthly subscription, a great new source for me for fresh stock photography, you might like it too. Tap Influence – this Pinterest management tool has made my life so much easier, I can not emphasize enough how much I LOVE it! Pinterested in Growing – in my quest to master Pinterest, I found this course had some good tips. How to Make Your First Affiliate Sale in 24 Hours (using Pinterest) – ditto on this one. Design Your Own Blog – really insightful blog design advice. And of course, I am promoting the Making Sense of Affiliate Marketing course because it opened my eyes and helped me to develop an affiliate strategy – it will be different for everyone and this is a good resource for framing yours. Are you doing any affiliate marketing? Have you had success with certain programs? I’m available for blog coaching! I really love coaching people. I have spent countless hours sharing my knowledge on content marketing, blogging, and social media. 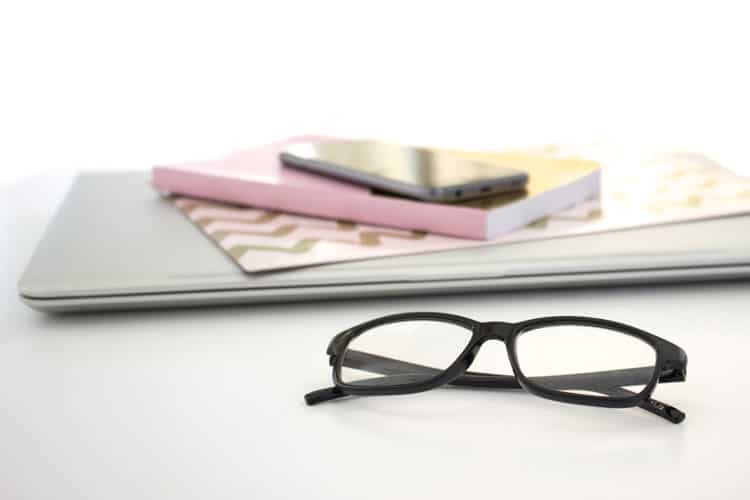 I’ve helped bloggers at all stages of their blog life either build a strong foundation, develop a content strategy or help them with a fresh perspective. I am a certified usability analyst too, so I can take a look at your design from a usability perspective as well. I’ve earned a small amount of income doing this. I’m not aggressive enough to sell my services otherwise I could probably make more! If you are interested in coaching, check out my Hire Me page. 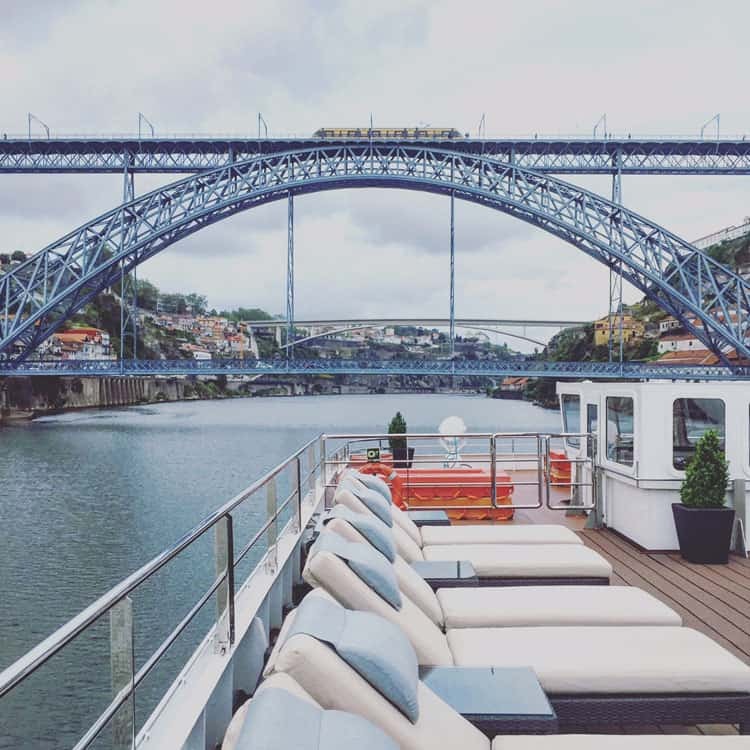 Viking River Cruise on the Douro River in Portugal. I feel like I can’t publish the post without a word on sponsored trips. I have been blessed with many sponsored trip opportunities, some of my favorites being my Viking River Cruise in Portugal and multiple trips to Hawaii. I was not compensated for these trips but they were amazing nonetheless. The tide is changing on how bloggers approach these types of trips. There is a lot of work involved and in the end, you don’t come home with a dime to pay the mortgage. There are now bloggers who charge a day rate to compensate for the writing and promotion that is required. I have yet to travel this way, but then again I haven’t really tried. Except for the trip to Portugal, I took the year off from sponsored trips. We invested serious dollars in the RV and I wanted to make full use of it. However, I am ready to rock and roll, bring on the sponsored trips! How about you? Have you been on sponsored trips? Have you been paid? So that’s it. This is what has worked for me. How I earn income on the blog. It’s been an interesting journey and I have really enjoyed the projects I’ve worked on. Each one is an exciting challenge and the earned income allows me to constantly make improvements to further evolve my brand. I don’t know what the next nine years will bring, but I can tell you I am excited to see what the next revenue producing opportunities are! How about you? 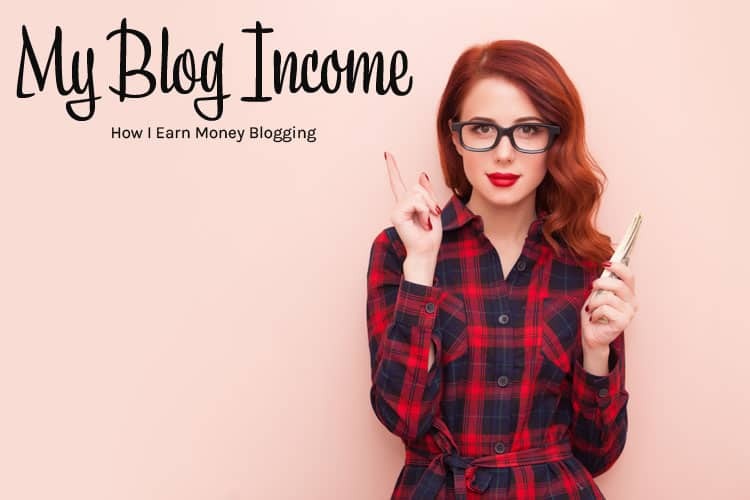 Do you earn income on your blog? What is your revenue mix? Do share! Thank you for sharing this. I am semiretired and would love to start doing this myself. Happy Easter. These are all great ways to get in there. I’m still trying to get my Liquia in use. I haven’t been able to log in, and unfortunately no one there seems to understand what’s going on. I’ve even tried signing up under a different name. But I’m still working on it. I’m determined to get it going! lol. @Jacqui, well that is a total bummer, I hope they get that worked out! Wow that’s great you had so many successes! I am on my 3rd month of blogging and just started to get some sponsorship opportunities. I have never thought about brand ambassadorship – How did you go about getting started for that? I have been wondering if people made money blogging because I was thinking of starting my own blog. Thank you for sharing this information. @Kimberly, there are a ton of posts on how to prepare for monetization before you launch your blog and right after, do a search on Pinterest and you will find a lot of great info! These are some amazing tips. I will pass this along to some of my blogging friends. I never get any opps with massive sway though. Bummer because they have some great ops.Thanks for this list! @Vera, keep at it with Massive Sway, it took a LONG time before I got my first opp, keep applying and eventually you will get one, that is what happened to me! I would love to start doing some of these but seeing as I just started to blog, I feel that I don’t have enough posted material to be taken seriously. I do have a previous presence on social media, but I swapped genres when I moved to a self hosted space. @Jessica, I peeked over at your blog, it seems to me you have a lot of great content. 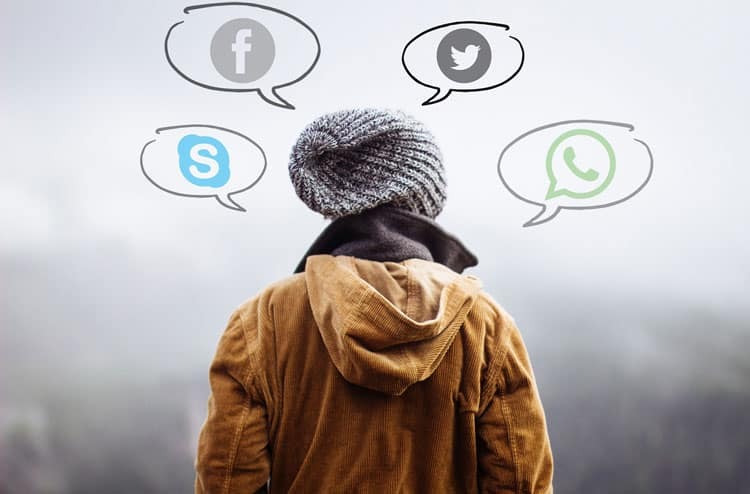 Have you joined any influencer networks? Beauty is right up their alley. Forgive me for assuming you are Latina based on your blog name, but there are specific Latina opportunities on Social Fabric (https://socialfabric.us) maybe check them out! It’s great to hear how others make a living from blogging. I find that half of my revenue comes from writing for other outlets, social media management, and photography with local clients. As a full time blogger, I admit that I am always on the hustle. I must admit that I’ve been intimidated by affiliate marketing as I don’t want to put all that work and not get anything in return. @Jessica, I hear you on the time commitment, you definitely can go down a rabbit hole on the whole affiliate thing. I can’t do that, so I am implementing a piece that will work with my time commitments. Some people do this full time – they are rewarded for it, but it takes all their time! Blogging is my full time job. I get campaigns and working on securing more blogger ambassadorships. Blogger ambassadorships can build more long term relationship with the brand and financially. @Kiwi, very true if can consistently have ongoing projects. Good luck with yours! I blog for fun and earn a little pocket money from the ads on my site. @Veronica, here’s to bigger pockets! For someone who is not familiar with blogging this provides an abundance of information at just how easy it is to turn something into a business right from home! Great info here! @Crystal, thank you I am glad you think so! That’s wonderful! I tried to activate Liquia but was getting all sorts of errors. Will try to make it work next month. @Sarah, if you like I can send your information to my Linqia contact. Let me know, I’d be happy to try for you. @Kristin, this one has been a draft for a long time, I decided to dust it off and get it out! Very interesting post! I have delved into the world of affiliate marketing however, I’m not 100% invested in trying to earn money for my Blog. I think the reason is that it’s not my full-time job, so I’m not dependant on it financially. @Lisa, that’s my general approach as well most of the time, but as I am between jobs, I am implementing a few passive strategies that will be in place once I am back to work full-time. Thanks for the great information. I have been working towards being able to make an income from my blog. @GingerMommy, I see that you have sponsored posts on your site so it looks like you are well on your way. I took a look at your Waikiki post, you could add affiliate links at the end suggesting people book flights or plan a vacation. There are multiple travel sites (like Expedia) that have affiliate programs. 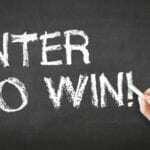 It is a simple, natural way to incorporate them without being intrusive – who knows, someone may book a flight based on your post – and you win as well! We really need to find what works best for us when it comes to earning through our blogs. I think it’s great that you found that course helpful. Thank you so much for sharing all this information. I do most of these now, but it’s always helpful to partner with other networks! @Myrah, you look like you do a lot of amazing partnering with brands already! The last year or so is the first that I started reading various blogs & really like a few of them. I love to read & write so lately I’ve thought about starting a blog but have no idea how or where to begin! Thank You for sharing your information. I do work with most of the companies but a few I have not heard of. Thanks again !! I’ve just started researching about starting a blog, so this was timely and very helpful! Thanks!